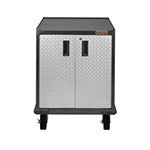 The Gladiator® GearChest is an excellent upgrade from your current tool storage system. 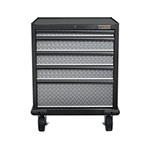 Larger hand tools like hammers and mallets are always within easy reach in the deep drawers. 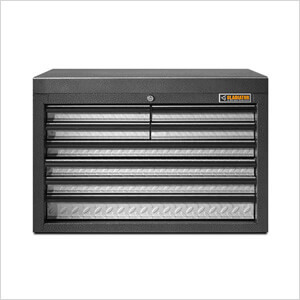 The GearChest is also extremely versatile and can be used as either a single unit or stacked on a Premier Modular GearDrawer, giving you the power to decide the best way to organize your tools.